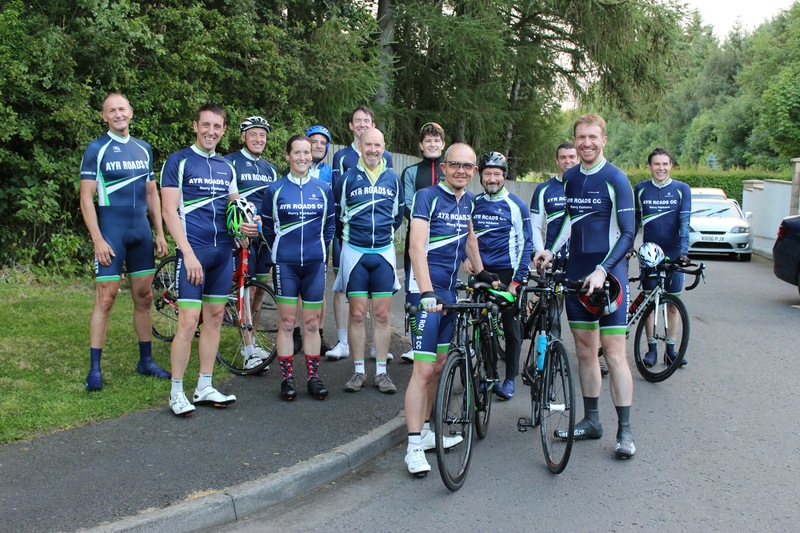 Ayr Roads Cycling Club membership for 2019 is now open. New and returning members follow the link below. Regular individual membership is £20. Concessionary membership (unemployed / students / U18s) is £5. 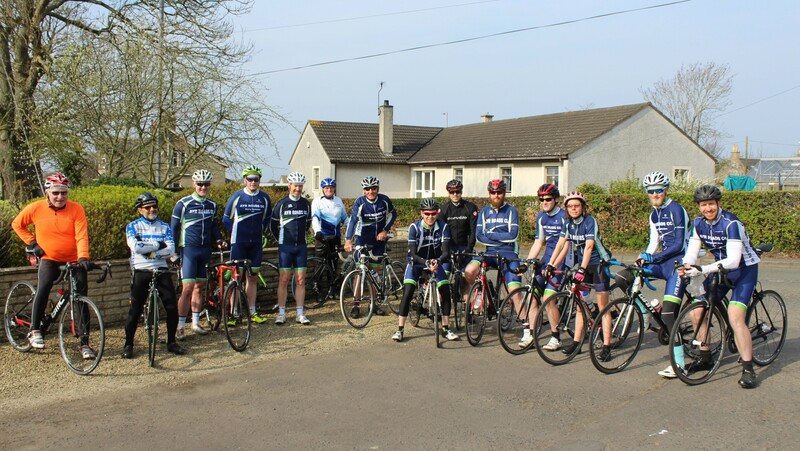 You can join Ayr Roads Cycling Club online - simply click the link below. If you prefer, you can download and print off a copy of our Membership Application Form below and post it with your payment to the address on the form. If you are thinking of joining the Club, but are unsure where to start, come along to one of our social rides leaving Beresford Terrace, Ayr, at 9.30am every Sunday morning. The ride is at a leisurely pace with plenty of friendly individuals. Introduce yourself and feel free to ask us any questions. There is no need to join prior to attending a Club run and, if you enjoy it, which we are certain you will, you can sign up for membership afterwards.